After Genghis Khan’s death in 1227, conflicts erupted between his daughters and his daughters-in-law; what began as a war between powerful women soon became a war against women in power as brother turned against sister, son against mother. At the end of this epic struggle, the dynasty of the Mongol queens had seemingly been extinguished forever, as even their names were erased from the historical record. One of the most unusual and important warrior queens of history arose to avenge the wrongs, rescue the tattered shreds of the Mongol Empire, and restore order to a shattered world. Putting on her quiver and picking up her bow, Queen Mandhuhai led her soldiers through victory after victory. In her 30s she married a 17-year-old prince, and she bore eight children in the midst of a career spent fighting the Ming Dynasty of China on one side and a series of Muslim warlords on the other. Her unprecedented success on the battlefield provoked the Chinese into the most frantic and expensive phase of wall building in history. Charging into battle even while pregnant, she fought to reassemble the Mongol Nation of Genghis Khan and to preserve it for her own children to rule in peace. 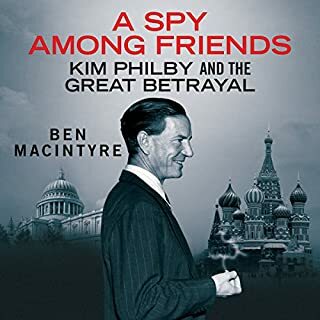 At the conclusion of his magnificently researched and ground-breaking narrative, Weatherford notes that, despite their mystery and the efforts to erase them from our collective memory, the deeds of these Mongol queens inspired great artists from Chaucer and Milton to Goethe and Puccini, and so their stories live on today. 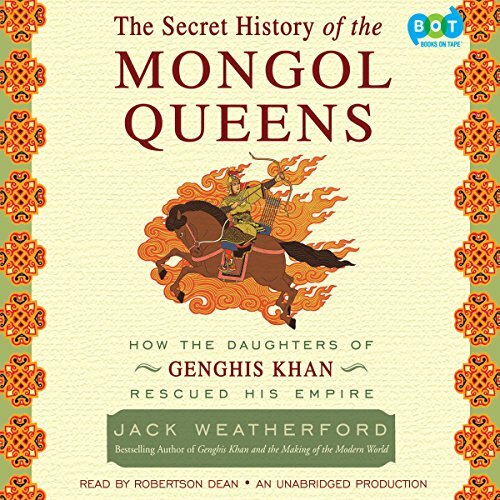 With The Secret History of the Mongol Queens, Jack Weatherford restores the queens’ missing chapter to the annals of history. 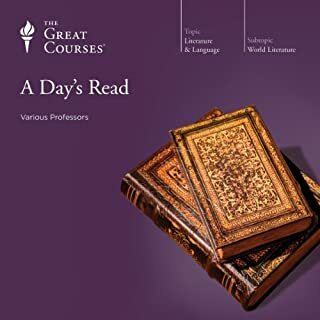 I enjoyed this book as well as narration that was clear and comfortable to listen to. I am tempted to buy this book in printed form for future reference and possible re-reading. Very insightful piece of historical investigation and delivered in a very meaningful and captivating manner. I enjoyed it - it provides a new view of a society considered male dominated. Poor old Ghengis had a whole bunch of useless sons, but some pretty canny daughters. This history is constructed from fragments and folklore, but it hangs together nicely. 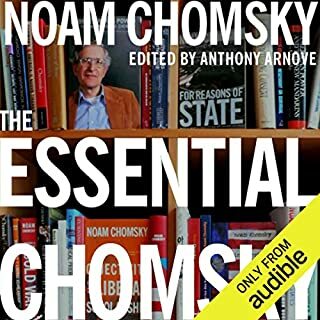 What made the experience of listening to The Secret History of the Mongol Queens the most enjoyable? Robertson Dean took an excellent story, filled with "strange" names and far off places, and made it come alive. What was one of the most memorable moments of The Secret History of the Mongol Queens? The part where Queen Manduhai falls off her horse when heavily pregnant and her warriors create a human wall and save her. The insights into an ancient culture and ways was my favourite aspect of the book. Who would have thought that Genghis Khan was a feminist? He set up his Empire to be ruled by his female as well as his male descendants. Although much of the documents recording this were redacted, enough remains to establish the legacy of powerful women protecting and reclaiming his empire. What did you love best about The Secret History of the Mongol Queens? Beautifully written, lyrical, fascinating, engaging. All of them. The Mongol Queens were all incredibly fascinating. Weatherford writes about the time of each queen so clearly that you marvel at what each one accomplished. Too many. The writing is so beautiful - this book felt like it was a love story written to those ignored and maligned Mongol Queens. Their stories are incredible - some warriors, some dedicated mothers, some both, some neither but all of them are completely fascinating. I just couldn't believe their stories. At the end (spoiler alert sort-of) Weatherford explains how he got into the story of The Mongol Queens and how the mystery of these women, found in fragments of text, or their names eliminated from those texts, captured his imagination and pulled him further and further into the past. I felt as he did - their stories were incredible and Jack Weatherford brings them to life beautifully. I read the first book on Genghis Khan and now on the Mongol Queens. 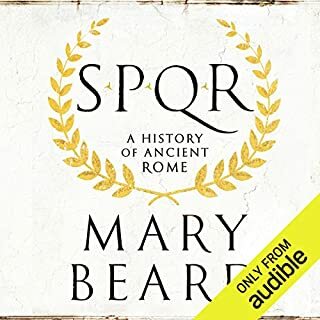 This is a good book all women should read this and find out how much more freedom the women had under the Mongol rule compared to Islam and in Europe. The long term effects of the Mongol was very interesting. 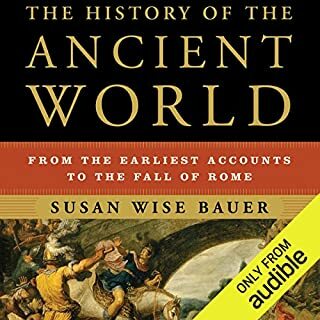 The information provided in this book gives a different view of history compared to the standard European view we were taught in school. So much new information has been discovered recently. Great history told in an interesting fashion. 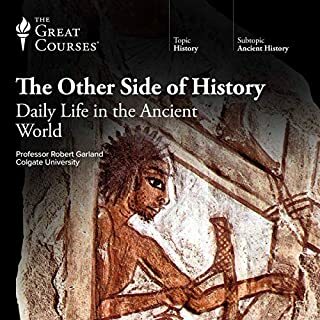 Another great history book that widens my global view. I didn't know anything about this era and was impressed with the culture of the Mongols and the women in this story. 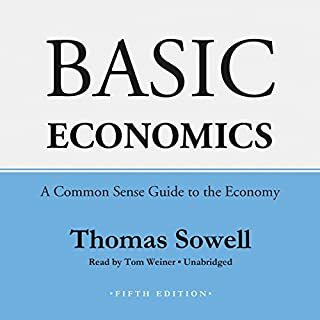 I will be reading more from this author. 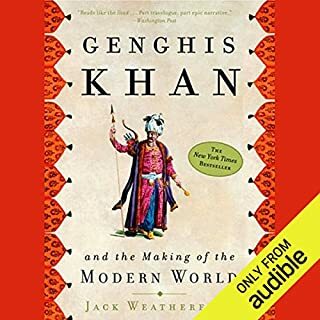 I greatly enjoyed the first book by Jack Weatherford about the Mongol Empire, from its pre-infancy up to its decline and its continued influence of the world around us. 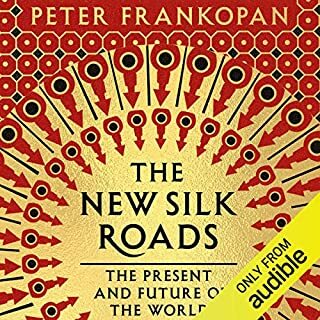 That book was coherent, linking people, places and events in an inspiring way, and showing us the Mongols in an entirely new way. Mongol Queens is a decent follow-up, but makes one essential mistake. It focuses on the women of the Mongol empires throughout the centuries after Genghis Khan. Although it is 'a story that needs to be told' - which I agree with - it also means that sometimes the women are dragged into the story and history of the mongols where their actual contribution was quite limited. That is a pity. 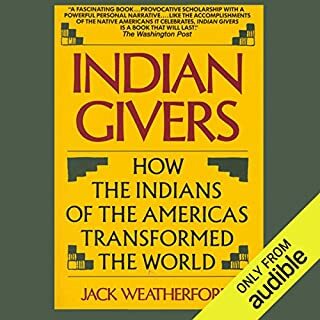 I think Weatherford could have written a greater book if he would have made the women important, but not the only part of this book. 1 - the first Queens in the Mongol Empire: the wives and daughters of Genghis Khan. They played a crucial part in binding the empire together, keeping allies and securing bases within and outside the Mongol territory. 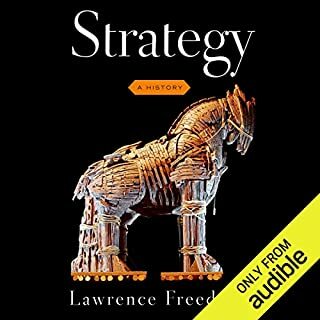 This part is excellent as a context for Genghis' strategies and a worthy addition to the first book. 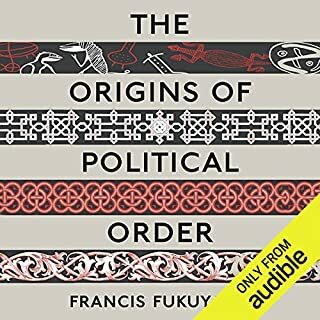 2 - the chaos and tribal fracturing following the death of Genghis Khan, in which the importance of women declined (or was broken) and the women and men in and around the Mongol royal family struggled with each other for the power. 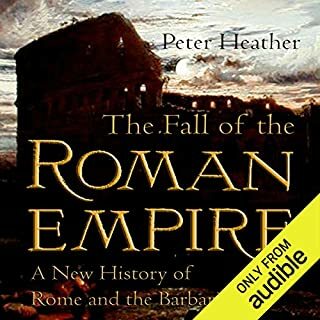 A bloodthirsty struggle, reminiscent of the decline of the Roman empire where Emperors followed each other in quick succession, each dying a violent death. This period more or less comes to an end when almost all descendants of Genghis Khan have been killed. 3 - 'almost', because part 3 is in a way the only part that truly conveys the meaning of the title of the book. This is about Queen Manduhai the Wise, a woman who married an old Mongol tribal leader but throughout her life took more and more control over the Mongols, together with her newly adopted infant husband and true descendant of Genghis Khan. She reconquered Mongolia, and strengthened her base there, being wise enough to not stretch her army. She brought order and stability, and gave the Mongols a renewed sense of pride and honor. She is the true heir to the legacy of Genghis Khan. So, in brief: part 1 is an annex to the first book, part 2 is a mess with the consecutive warlords and lordesses, and part 3 is another magnificent book in itself. I learned about human behavior. I finally got it. Humans are jerks. It's been happening for thousands of years and no matter what I do to try to make things better, humans are jerks and will ruin it. I was heartbroken to realize that Genghis's sons were jerks to his sisters and that within a generation that all that he'd worked for would fall apart. But just as there are jerks, there are also good people who fight to help out. I admired other kids, grands, their spouses, doing whatever they could to help make their world better. I loved this aspect, too. I found the last section to be the most memorable because I am a tree hugging world peace wanting neo-hippie. I realized that the human condition is to fight and to be at war and that we will have to fight for peace. (That sounds silly: fight for peace.) Even if things are good for everyone, someone will want to fight because they are able and can get more. This isn't just a modern day problem. He's just a great orator. 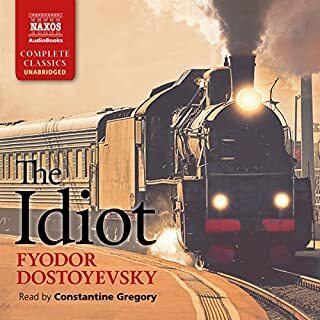 I will look over what else he does so I can listen to more of the works that he reads. He did what a good orator will do-- he brings characters to life and makes them exist in the listener's mind. I called in sick for a church event so I could keep listening. Yes. I wanted to see what my friends were so psyched up over and at first I bought some "chick lit"-- women's literature-- and it was *death by a thousand paper clips*. My ears hurt. 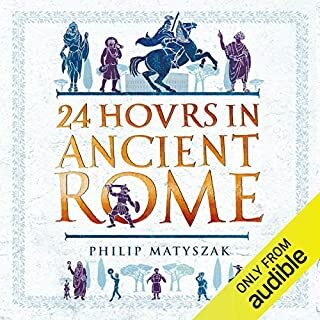 Thank goodness for Audible's return policy. 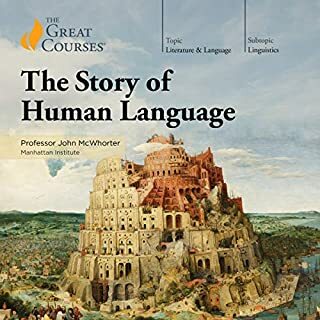 I returned the women's literature book a couple of days later and I am thankful that I could return it and buy this book, instead, The Secret History of Mongol queens is a great read. I read his Genghis Khan bio and loved it. This one is a bit too "factual" without the glimpses of the people's smaller activities. Maybe the scope was too big and he should have singled out fewer women to profile. 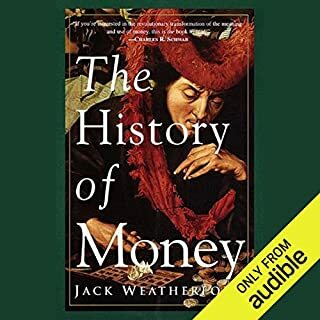 I have not read a bad book by Jack Weatherford. He is a gifted writer, scholar and historical sleuth. he tells a great story. I learned so much and thoroughly enjoyed hearing how the queens of Mongolia formed their own empires and how what they did shaped the world. An important read and important to recognize the role that women have played in shaping history despite the efforts of many to erase that history. 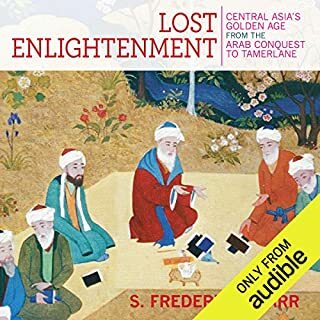 Jack Weatherford has done a great job of un earthing this history and piecing together multiple clues to tell a long forgotten history that still exists mostly now in the songs, stories and dances of the Mongolians.